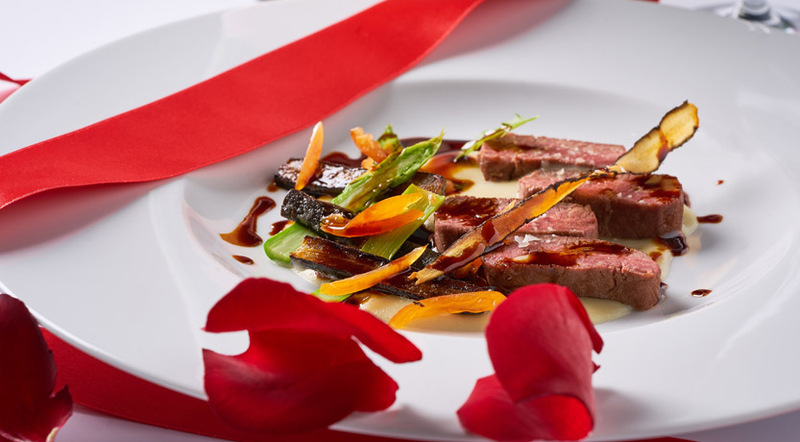 Experience a refined and intimate Valentine’s Day this year in Le Grill restaurant. Indulge in decadent cuisine, unwind with exceptional service and celebrate a timeless evening with your loved one. Enjoy our sensory four-course St. Valentine’s Day menu and partake in a masterful culinary experience. With a selection of fresh and modern dishes, you and your partner will create memories to last a lifetime. Menu is served on 14th February, 2019, in Le Grill Restaurant and Conservatory. Reserve the table at concierge@grandmark.cz or call +420 226 226 126.